Atari has released a number of screenshots for every one of the games they had at E3, three of which are coming to PlayStation 4. 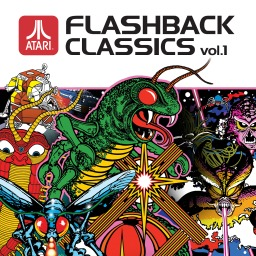 The first Atari Flashback Classics game with trophies was Atari Flashback Classics Vol. 1, which was developed and published by Atari and released on 13 October 2016. 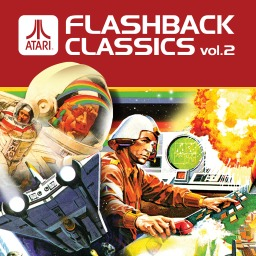 Since then there have only been 2 more games in the series with trophies, the most recent being Atari Flashback Classics Vol. 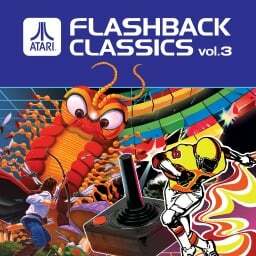 3 which was developed by Code Mystics, published by Atari and released on 04 September 2018.